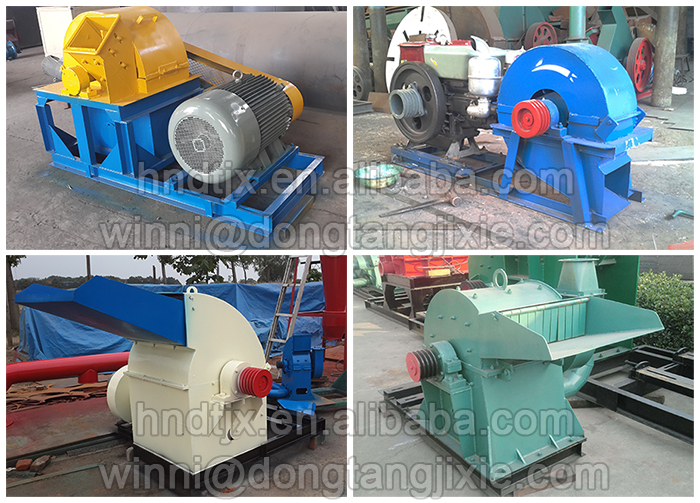 Sawdust making machine is used to make wood log or branches into wood sawdust. 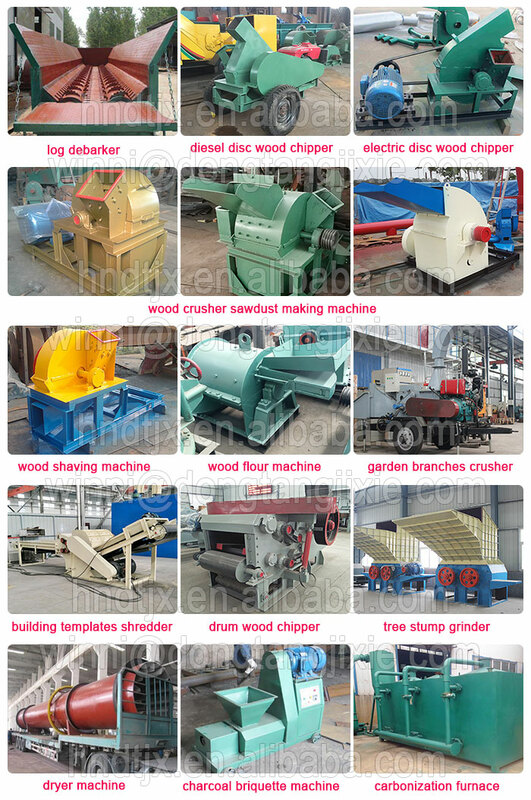 Dongtang Machinery supplies different types of wood sawdust making machines according to customers' materials. Sawdust size can be customized according to the field you are going to use. 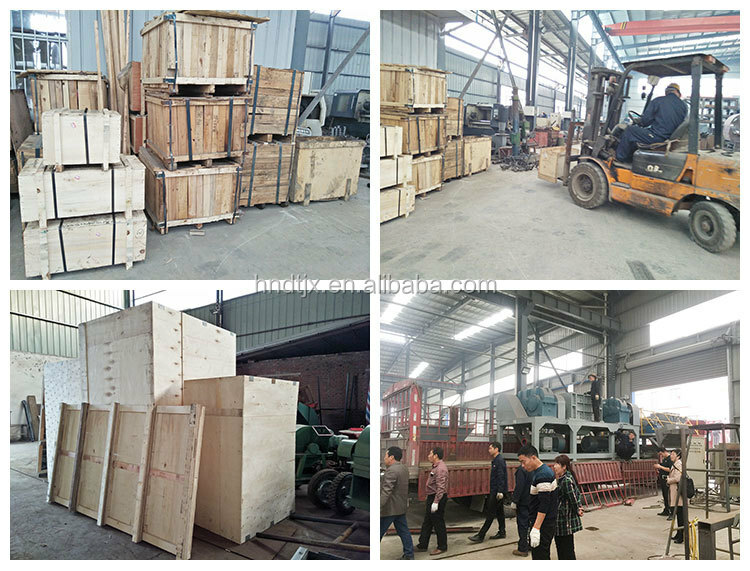 Sawdust making machine is usuallyused to make raw materials for making particle board, sawdust board, high density board. It is also fit for sawdust production used in edible mushroom culture medium. Common materials applicable are tree branches, tree skin, rice husk, straw, cotton stalk, wheat straw, left over of olive, sawdust, coffee husk, paddy straw, sunflowers stalk, soybeans husk, seeding of yam, peanut, forestry waste, and many other agro-waste etc, and some wood like camphor wood, Elmwood, bass wood, poplar tree, Locust trees, birch, planetree, wooden staff, log oak, pine, hemlock, spruce, cedar, walnut, cherry, poplar, rosewood, sandal wood , eucalytpus, hardwood, teak, beech etc. 1. the machine has two type of feeding mouth. One is used for processing intact wood log, the other is for small wood chips, branches, hatch, corn stalk and sorghum stalk etc..
2. The whole machine is driven by one motor, structure simple. 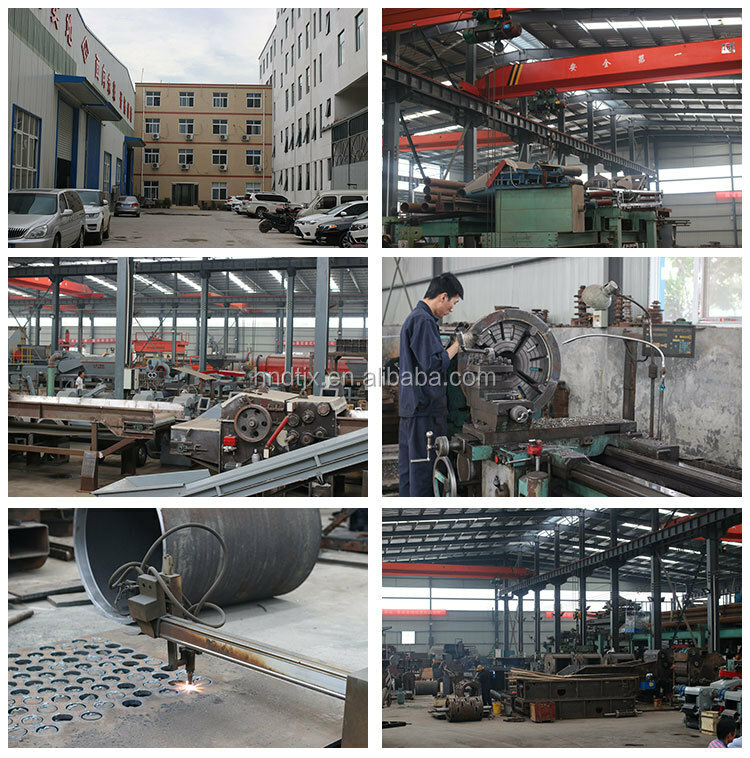 Besides, the machine operates stable, consume less energy and makes good quality sawdust so the processing cost is low. 3. Screen can be changed according to customer request and the final sawdust size is adjustable. 1. the materials you mainly handle? the maximum diameter? 2. the capacity you need per hour? 4. where to use them? what size you need after chipping? Usually, if you decide to buy one, you need to pay us a certain amount of deposit in advance. The payment methods can be T/T(telegraphic transfer) , Western Union, trade assurance or irrevocable L/C (letter of credit) at sight.